About The Brookwood Barn Co. 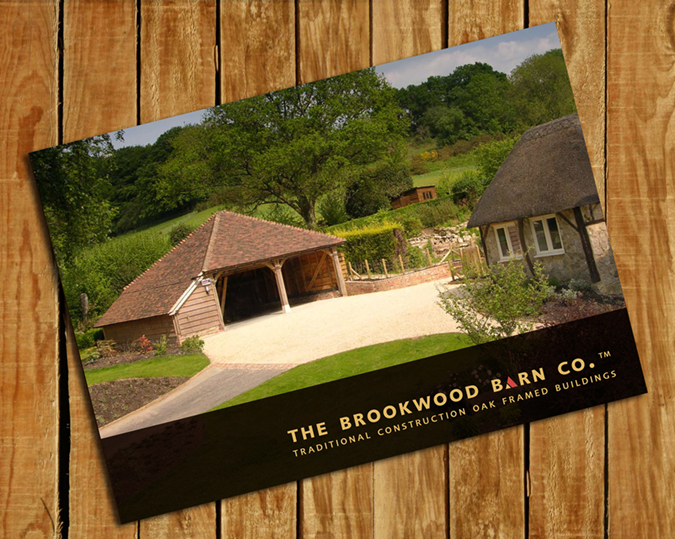 The Brookwood Barn Co Ltd was established in 2003 by Shaun Holley, a carpenter with many years of experience in oak framing. Shaun, together with his longstanding team of experienced craftsmen, take pride in their work and believe that a Brookwood oak frame is far superior to other frames. Key members of the team are shareholders in the company and therefore have a vested interest in providing you with the very best possible service and product. Located in Hampshire (UK) we obtain our oak, larch, and Douglas fir timber from local Forestry Stewardship Council (FSC) registered sources – so you can be certain our timber is certified and from a managed sustainable forest. All of our frames are constructed from premium quality beaming oak (graded TH1/D30) and we work only to the very highest of standards. Combining the best of age-old and modern woodworking methods, we machine all our posts, tie beams, eave plates, top plates, sole plates, studwork, knee braces and wind braces out of carefully selected oak. We offer a bespoke a framing service and have a wide range of standard buildings, all of which have a generously sized cross-section. At a minimum we supply and erect the frame but ideally we take on the entire project. That way, we know the work carried out is carried out to our incomparably high standards and that it will be completed on time and to budget. Our projects have featured on television and in magazines.